Product-centric companies use technical support as a form of customer communication for helping their users get the most out of their products. It is typically done via phone and aims at solving technical problems, such as login errors, installation issues, and other things that can negatively impact the user experience. There are many benefits to having professional tech support for your business, regardless of the type or size of your company. 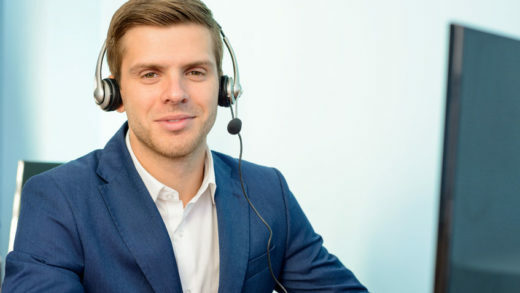 Take a look at the reasons why your company needs a paid technical support line. If the technology isn’t up to standard, it compromises the customer relationship. 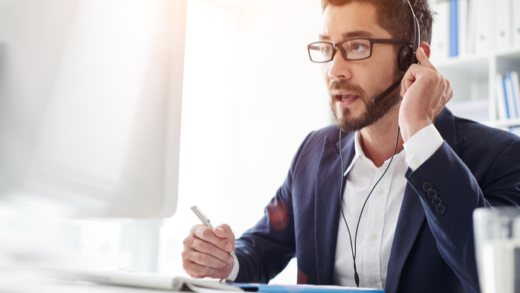 By having a tech support line, companies will be able to streamline client communication and make sure that their clients are getting the service they expect and require. It can help them build a reputation as a professional and reliable company, which can lead to increased annual profits and expanded customer base. When your clients manage to get in touch with you about their concerns, it tells them that they matter. That results in customer satisfaction and has them remain loyal to your brand. Computer issues can be annoying and even cause a few headaches. With a technical support line, businesses can bypass their client’s technology worries by letting the tech support team take care of their IT issues, while the leaders can focus on employee management, marketing strategy building, and other internal work. Sending a tech team out to help customers would be a time- and money-consuming endeavor. Hiring an IT support and installing a paid support line is an investment for any business, but it’s one of those investments that will save your company a lot in the long run. Technical support is in demand, so hire a few tech support professionals that specialize in tech solutions that you offer to decrease the workload off yourself and increase your financial opportunities. There is no limit to when or how often your customers can call. You understand that you offer value, but then again, you want to be paid for your expertise. By charging for tech support, you will raise the value of the services you offer (the more you give it for free, the more worth gets devalued.) You will also define your hours by charging for tech support, deciding whether you want to provide it within a specific time-frame or around the clock. All in all, charging for help will come as a great source of some money on the side. 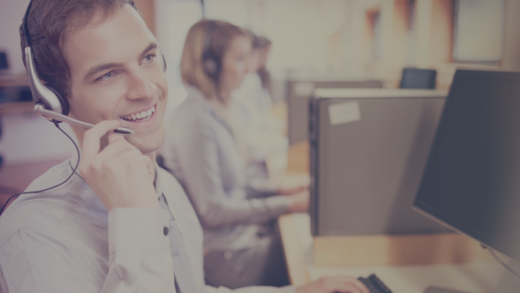 These are four solid reasons for why your company needs a technical support line because each one of them will eventually increase your bottom line by keeping your customers satisfied and loyal to your brand. With PayPerCall, you can have your tech support line installed quickly. We have flexible pricing options, no unique installation and equipment needed, and an automated billing system that captures funds in real-time.